 Volkswagen EOS Archives - AutoNetTV Media, Inc. The Volkswagen Eos will be heavily updated for 2012. Check out the pictures and specifications from Car and Driver. Tips on keeping your older vehicle running well.